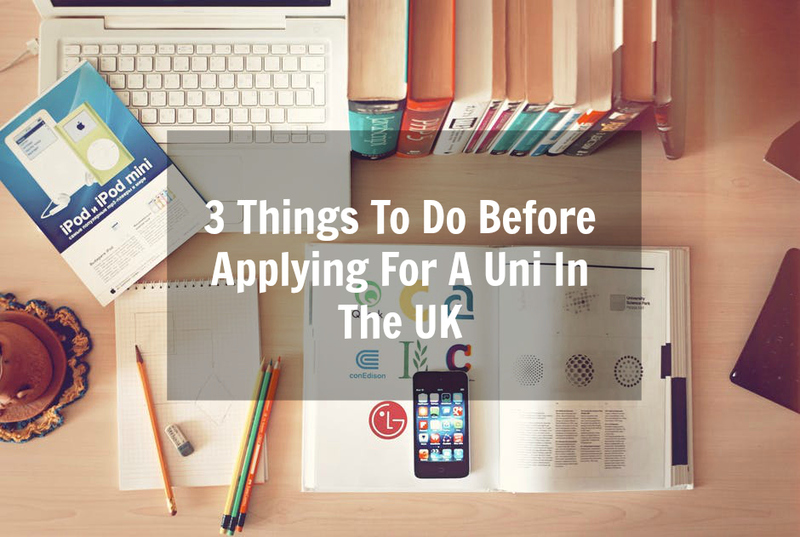 Hi guys, my name is Carolina and today I’m going to share 3 things you should do be applying for a university in the UK. 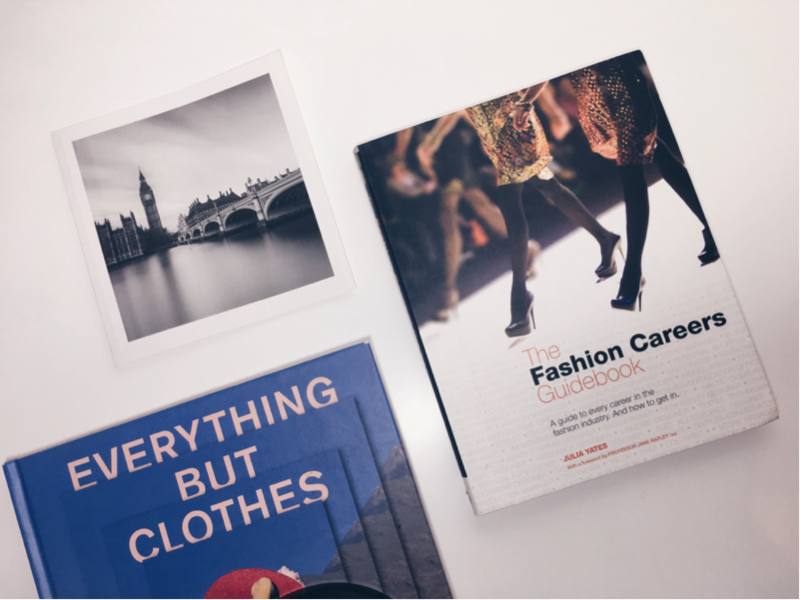 help with the 3 things that you need to do before applying for a uni in London. what would be the most suitable for you. my case, I was applying for a master program. The requirements for bachelor programs might differ from master programs. improve your English, I promise! English and signed by a notary. copy of your current CV and two reference letters signed by a teacher or your previous employer. In the letter, the referees will have recommend you by demonstrating your skills and capabilities and why you an ideal candidate for the master program. years from now. What I’ll also suggest is to save money. As you might heard frequently, London is quite expensive! That’s it for today. 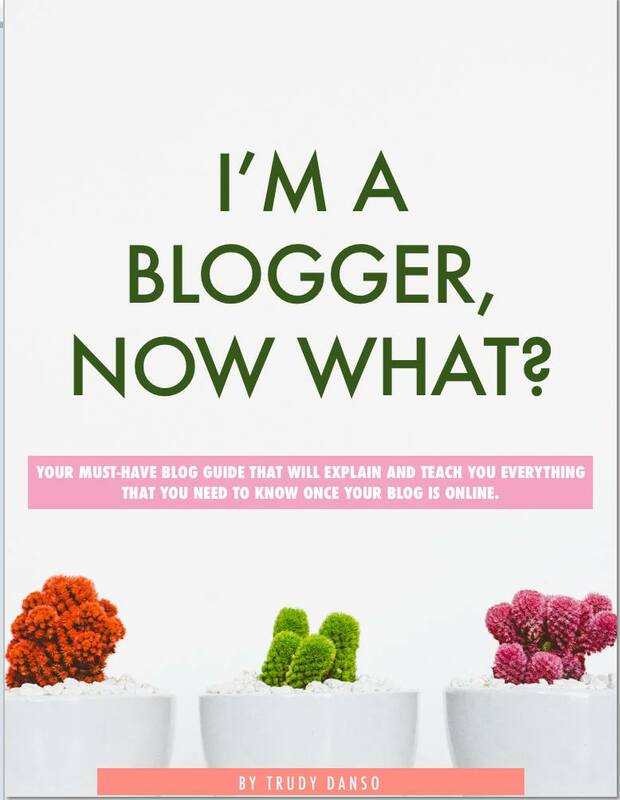 I hope I managed to solve your questions. And the last thing…good luck!